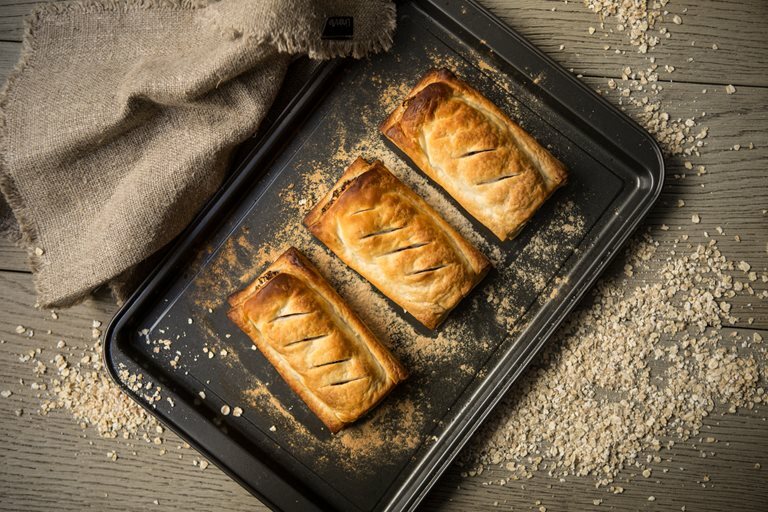 Looking for a vegan version of sausage rolls? Jac introduces a delicious recipe full of fresh ingredients and simple produce for you to serve to vegan guests and family members. When my husband turned vegan, I soon exhausted my repertoire of vegan recipes and I turned to cookbooks for inspiration. Instead of inspiring me, these vegan cookbooks left me confused and frustrated and I never used any of them. They were full of weird ingredients I had never heard of with funny names like tempeh, stevia powder, chia seeds, yacon syrup, lecithin granules and xanthan gum. I am more familiar with these ingredients now, but at the time, I decided my vegan cooking and baking would be more natural with fresh produce and simple ingredients. 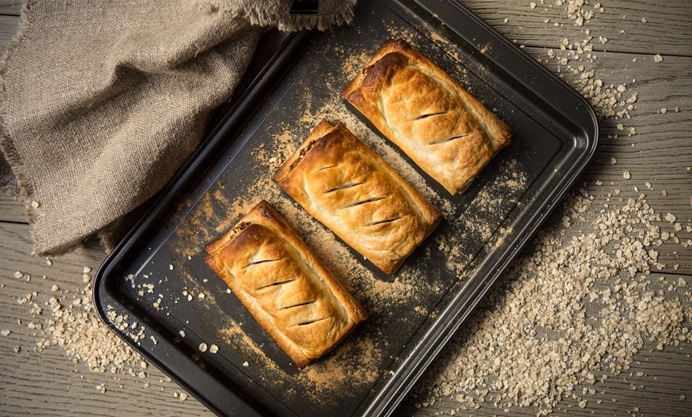 For my vegan recipe today, I decided to make a vegan version of a classic sausage roll, but with added spices. My family loved these and I hope you will love them too. Place on 2 floured baking sheets and bake for 20-25 minutes until golden. Enjoy!